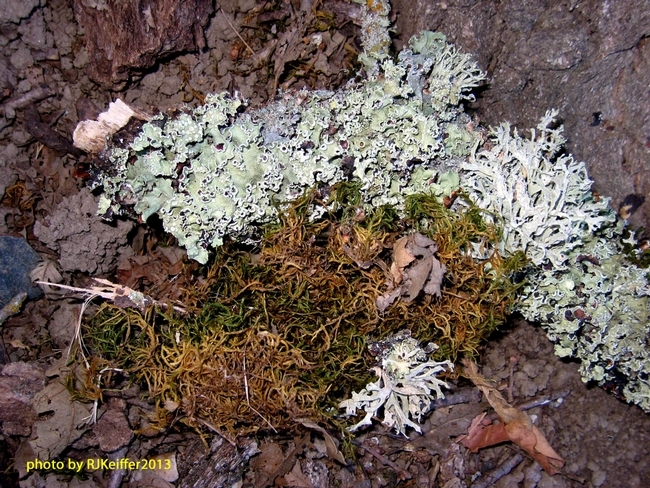 Shelly Benson, president of the California Lichen Society (CALS), has been studying lichens for the past 14 years. She received her M.S. degree from the University of Northern British Columbia, Canada, in 2001 where she studied lichen ecology. Shelly has conducted several lichen inventories in the Bay Area with CALS, and is interested in the use of lichens as indicators for air quality and climate change.